Direct Loft Central Park West New York City, Hotel null. Limited Time Offer! It is situatedRead more at 86th Street between Central Park West and Columbus Avenue in the north-east section of New York, at only 17 minutes by car distance from the center.This New York hotel is of a Family category and is a three star . You will find several amenities such as : n.a..You can reach La Guardia in 17 minutes by car (the airport is 5 miles from the hotel). 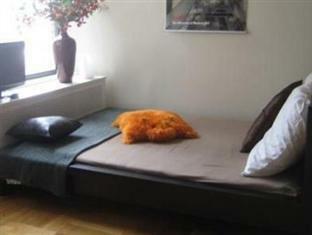 This female-only hostel is located in New York City's Upper West Side neighborhood. 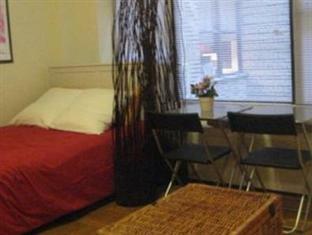 The hostel features an on-site kitchen, free Wi-Fi and free laundry facilities.